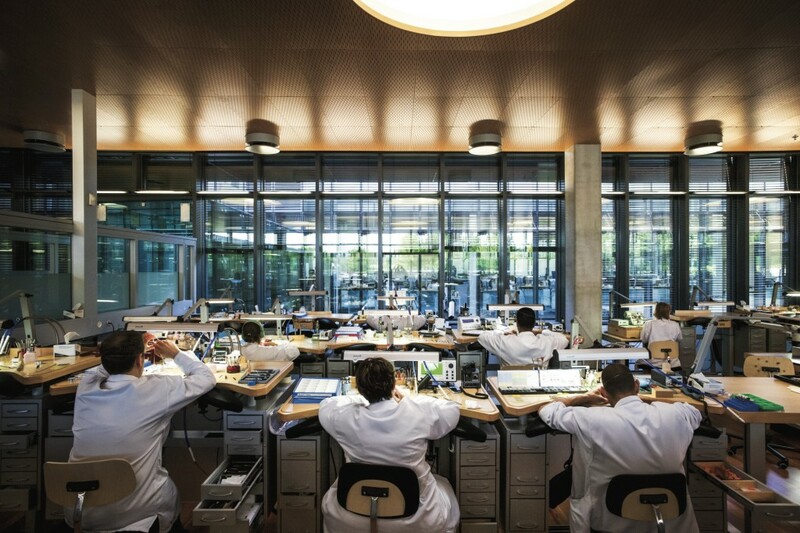 Vacheron Constantin has come up with a novel way of giving watch enthusiasts the ultimate watchmaking experience by putting two VIP tours of its workshop in Switzerland up for sale. The brand has hired Sotheby’s to auction the experiences, which comprise two separate lots that it claims represent a “once-in-a-lifetime opportunity” to witness its work up close. Each involves a behind-the-scenes tour through the Vacheron Constantin Maison, accompanied by style and heritage director Christian Selmoni. The first of the two experiences is a one-day trip to its main workshop in Geneva, including a private lunch and one night in a five-star hotel. 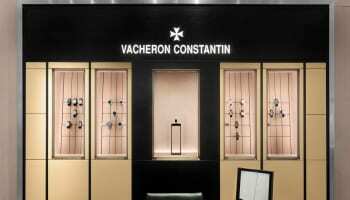 Guests will get a firsthand taste of the precision and craftsmanship that goes into creating its products, followed by a presentation of the Vacheron Constantin archives and private collection. The two-day experience, meanwhile, will see two guests tour both its Geneva and Vallée de Joux workshops, and includes two nights in a five-star hotel. 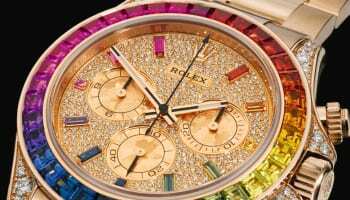 They will get to see inside its watchmaking, restoration and métiers d’art workshops, including a guide to enamelling, gem-setting, engraving and guillochage. After a private lunch at the workshop, guests will meet Vacheron Constantin designers and participate in creating a product. They will also be invited to a private gastronomic dinner with a live-cooking experience, during which the Heritage department will present a selection of vintage pieces. Guests on both experiences will become members of Vacheron Constantin ‘Collector’s Island’ community and receive their own annual. The starting bid for the two-day tour is £4,000, with four days left until the bidding closes. The one-day tour has a starting bid of £2,400. 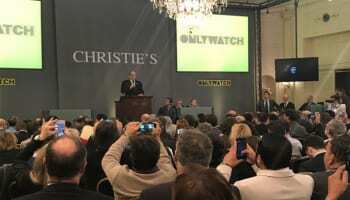 Details of the workshop tour sale come as Sotherby’s prepares to puts six rare Vacheron Constantin watches up for sale on its website. 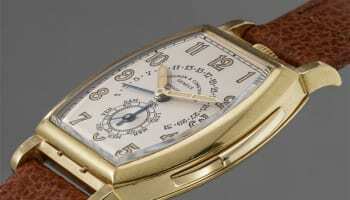 It is the first time that Sotheby’s has ever hosted an online sale of vintage timepieces for the brand. The six wristwatches have been selected by Vacheron Constantin heritage experts and restored in-house by its team of vintage watchmakers. 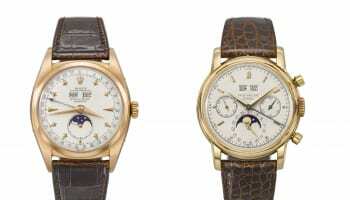 It is thought that the most expensive of the watches could go for as much as £35,000.